Maintaining compliance is a critical part of running a business, but managing controls and generating reports can be a huge pain. To simplify those efforts, ArmorPoint’s compliance management capabilities allow businesses to store, organize, and quickly extract the exact data needed to demonstrate their company’s compliance at a moment’s notice. 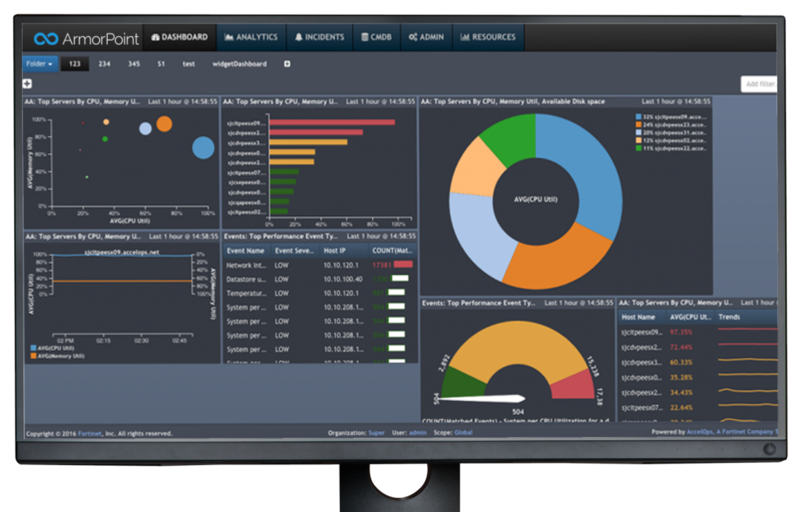 Monitor endpoints, view alerts, make system changes, and oversee the entirety of your network security efforts from a single, unified administrator dashboard under single pane of glass. ArmorPoint continuously monitors and stores user and device log data, giving businesses greater insight into the activity and security of their network at any point in time–right down to the endpoint.